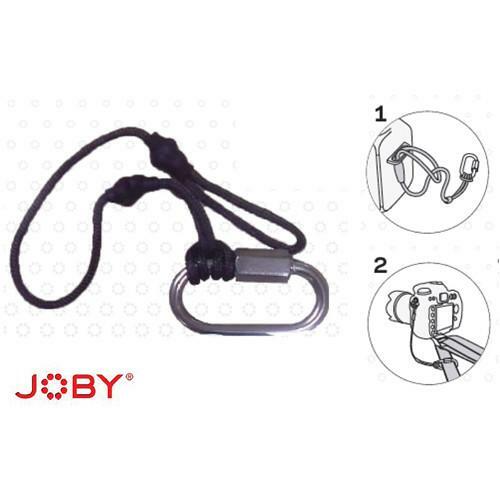 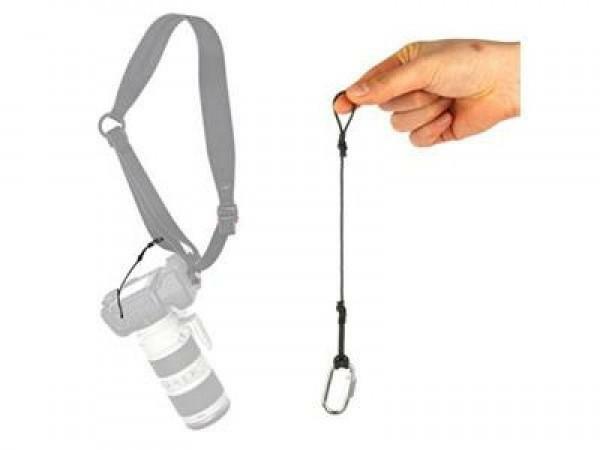 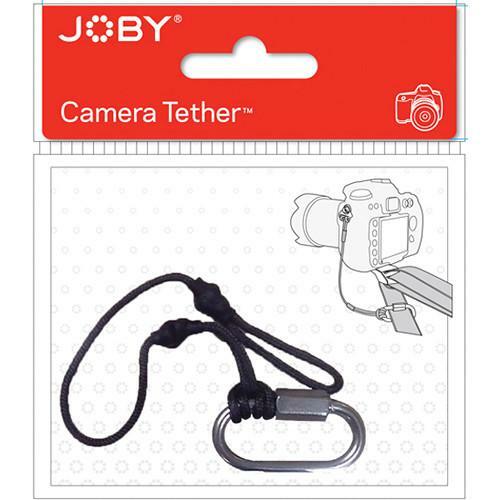 The Joby Camera Tether is made to add optional extra protection in conjunction with the Pro Sling Strap. 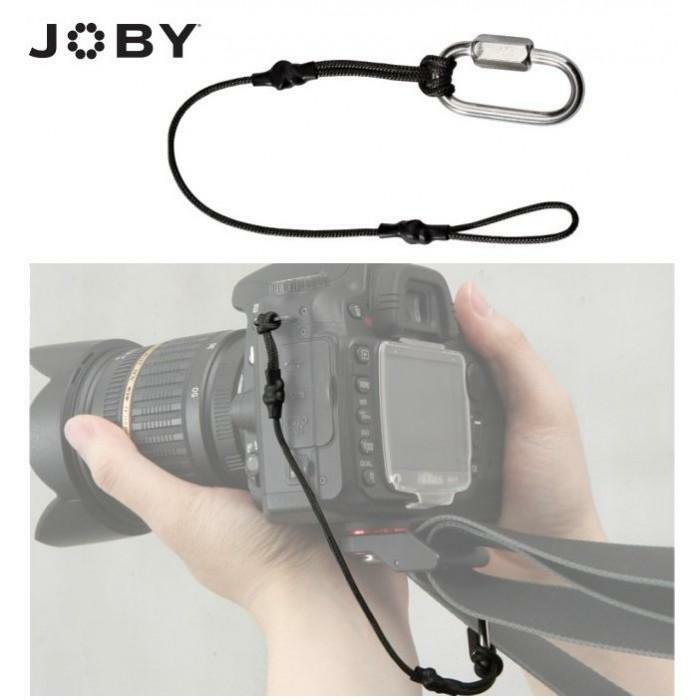 One end loops around your camera's strap loop connector, and the other has a carabiner that locks around your Pro Sling Strap. 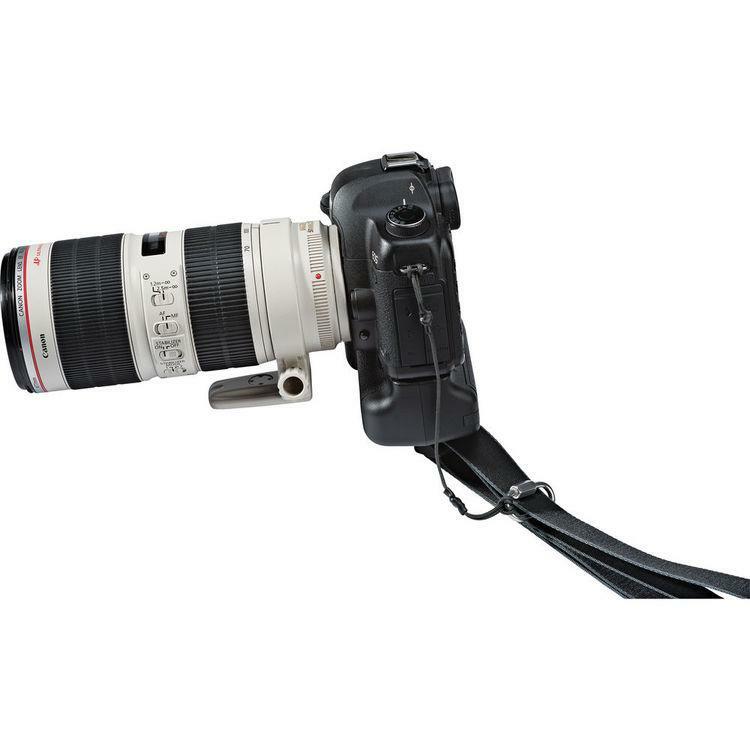 In the event that the Pro Sling Strap comes unscrewed from your camera's tripod mount, the Camera Tether will prevent your camera from falling. 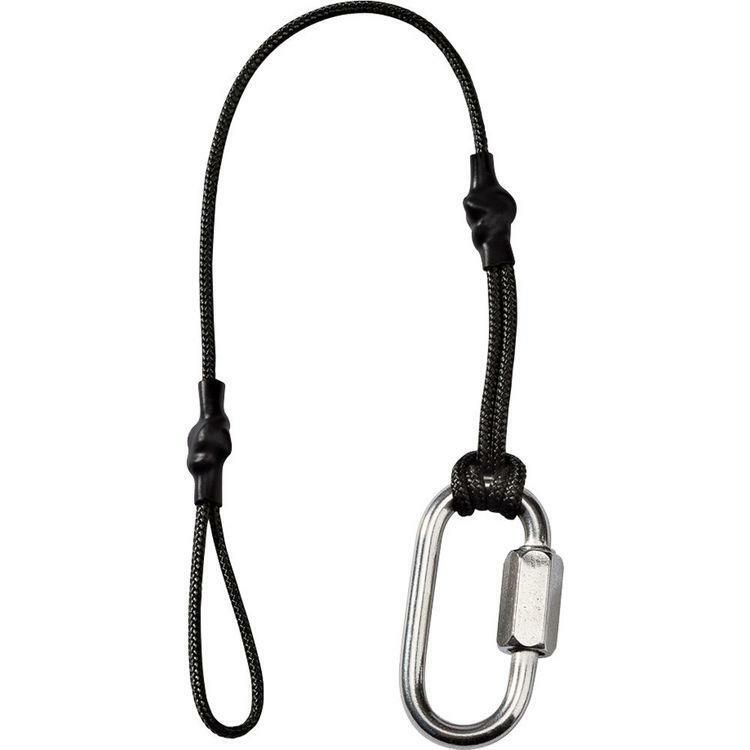 The Camera Tether's cord is made from a lightweight high-strength material called Dyneema fiber, and the carabiner is made from stainless steel.